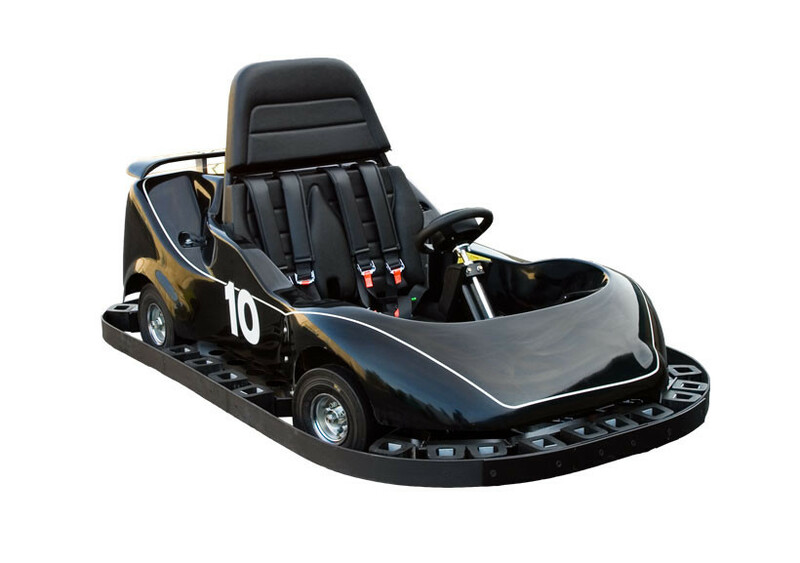 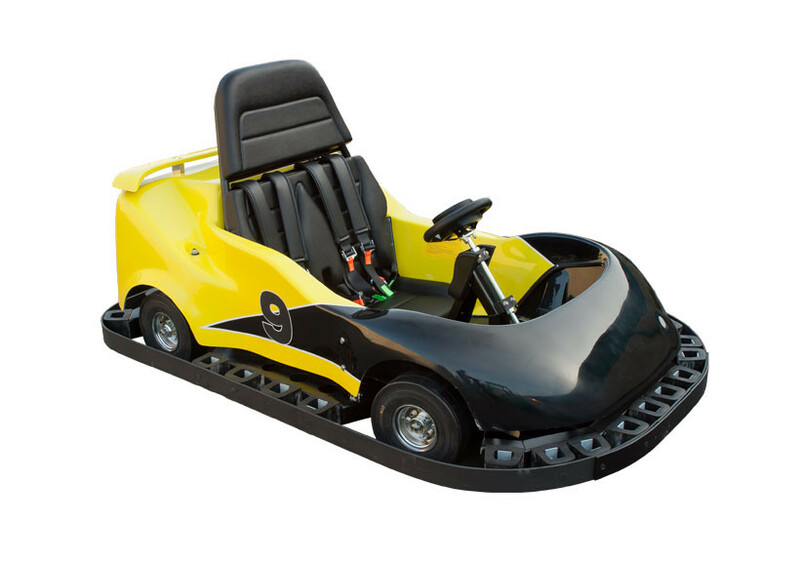 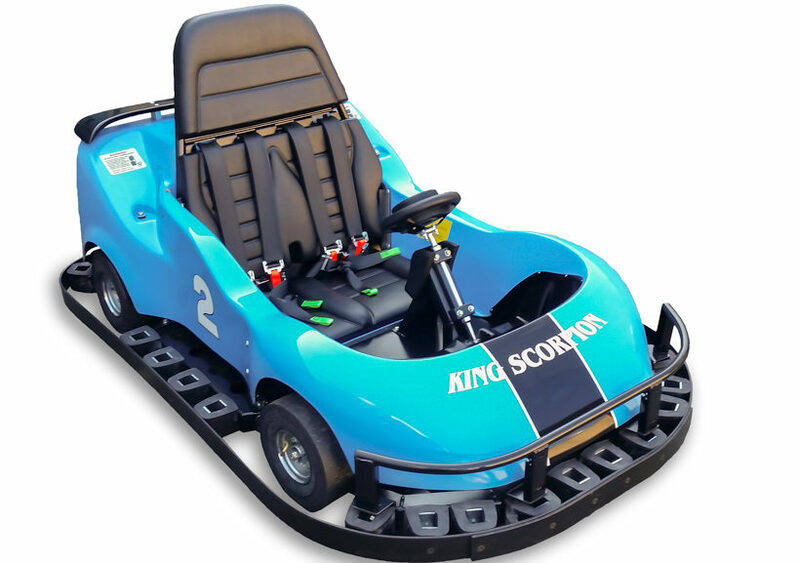 The King Scorpion is the two-seater go kart version of the Scorpion. 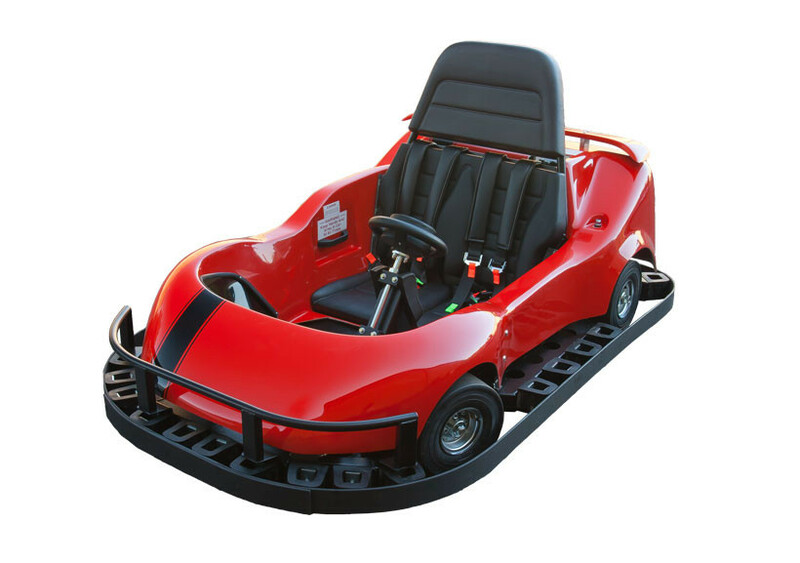 It has a large driver and passenger area that is safe and accessible. 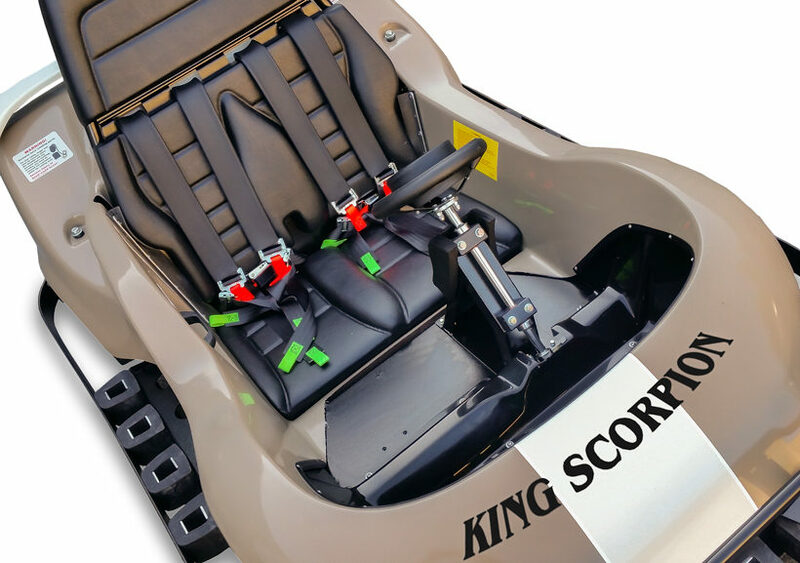 All moving parts are covered and guarded to reduce exposure. 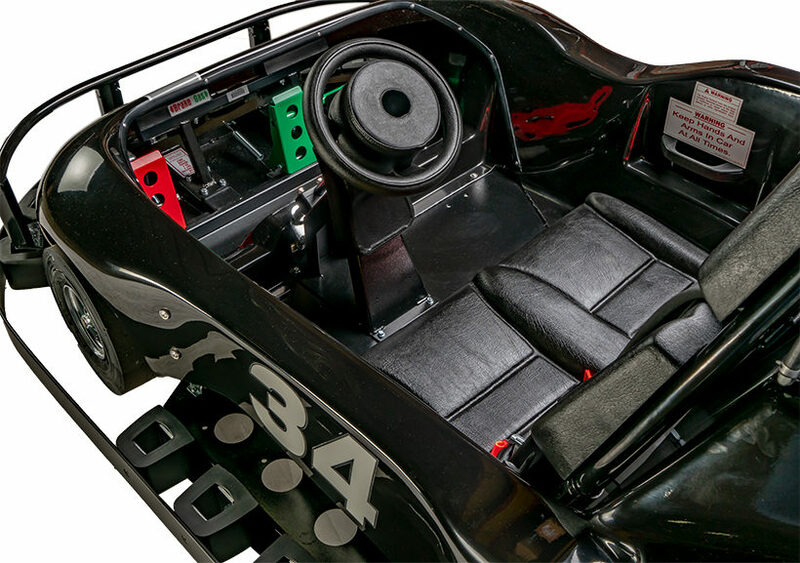 The body features curvaceous styling with flair similar to some Corvette models. 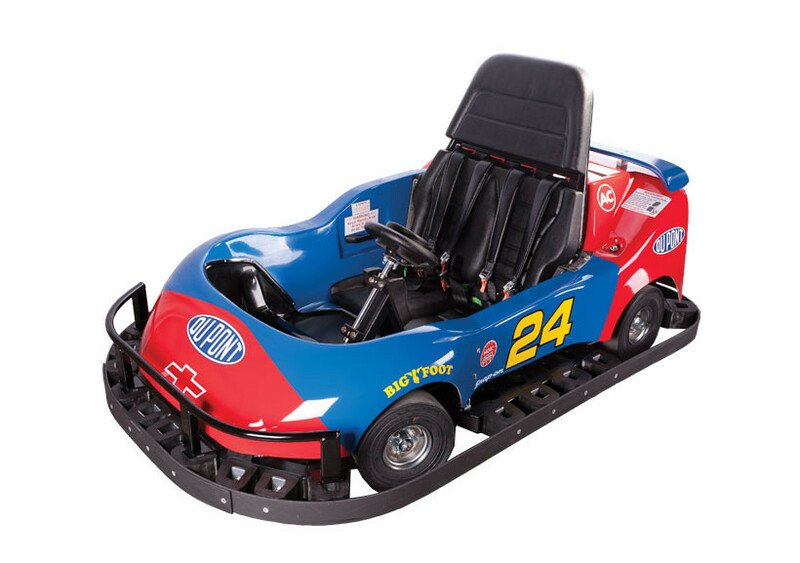 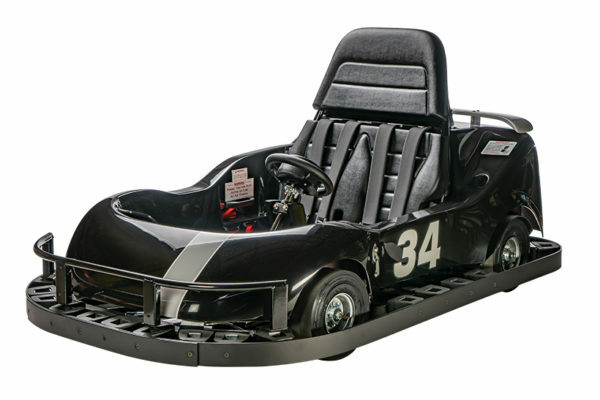 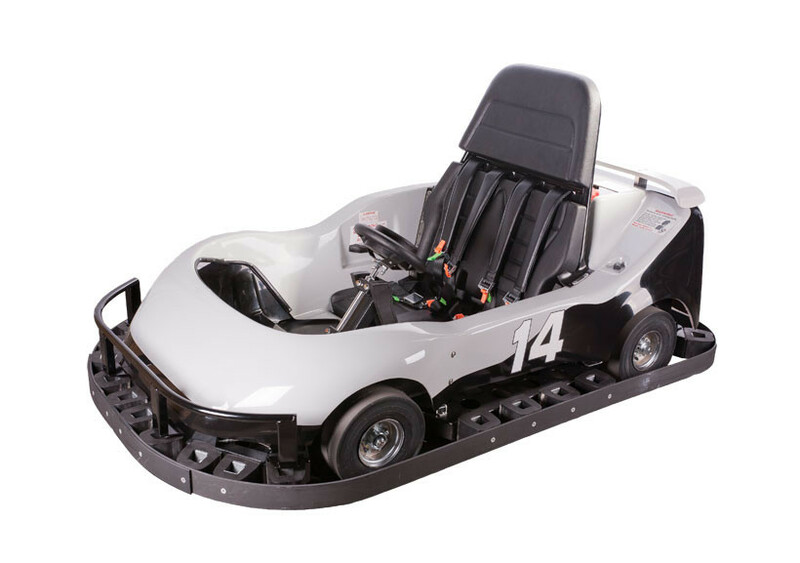 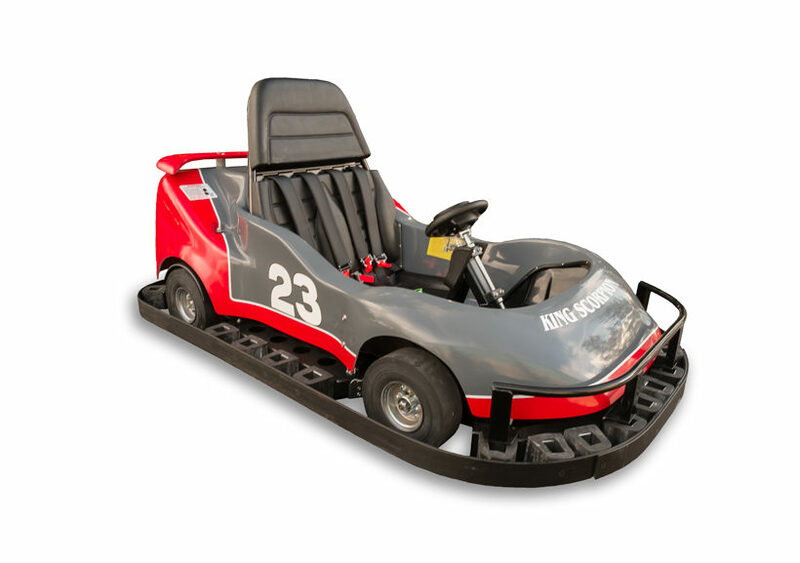 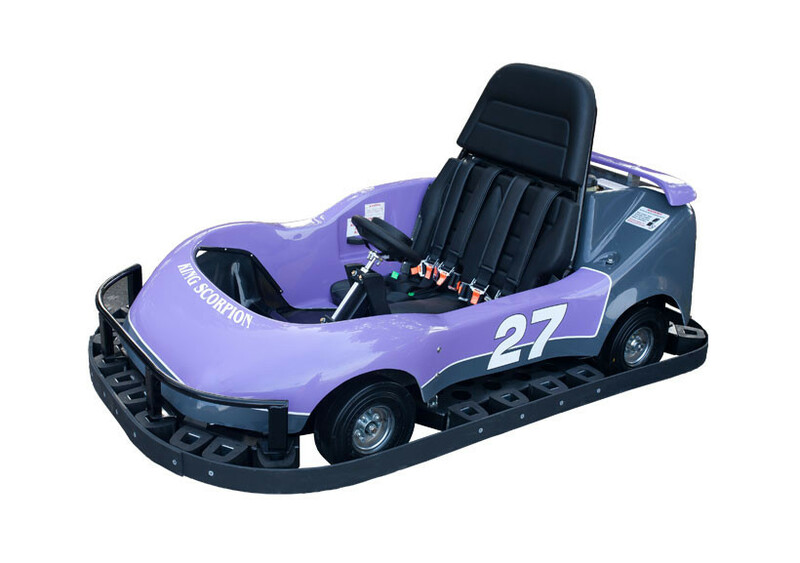 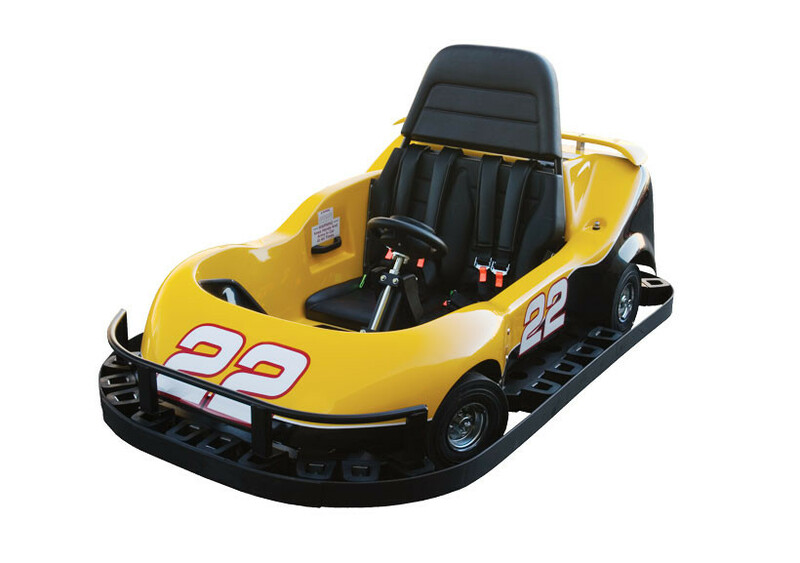 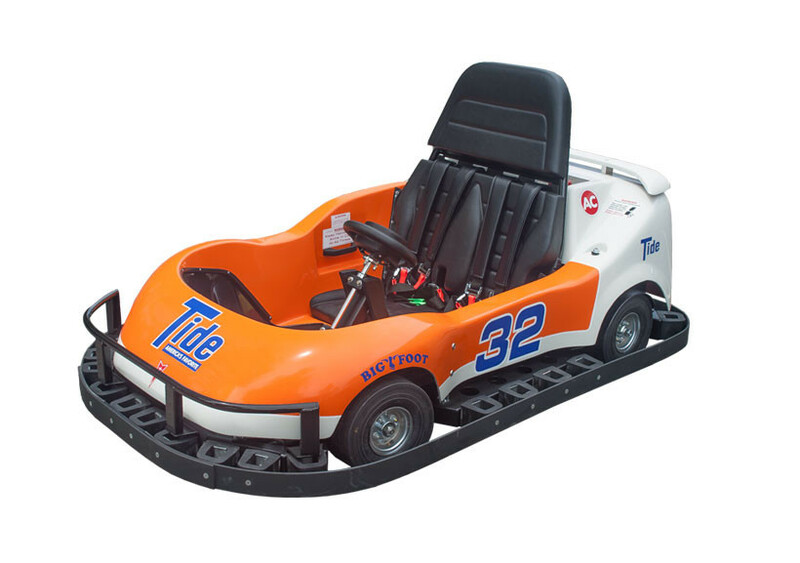 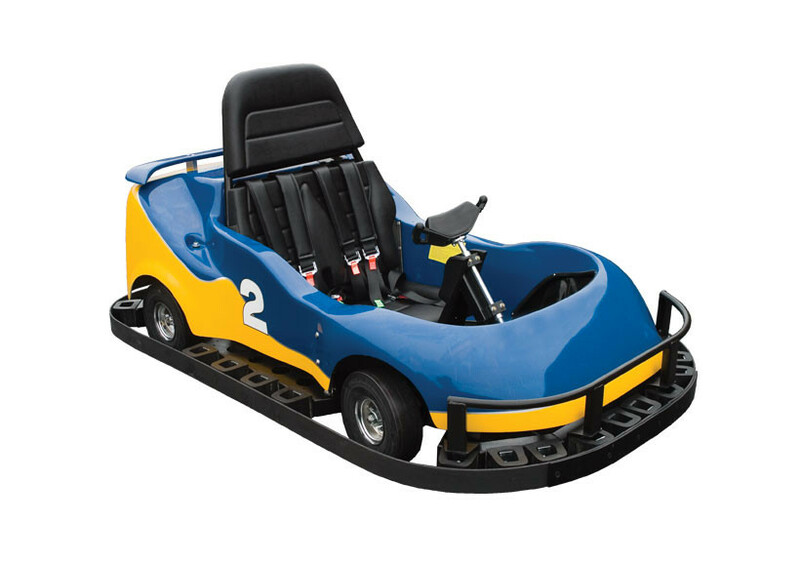 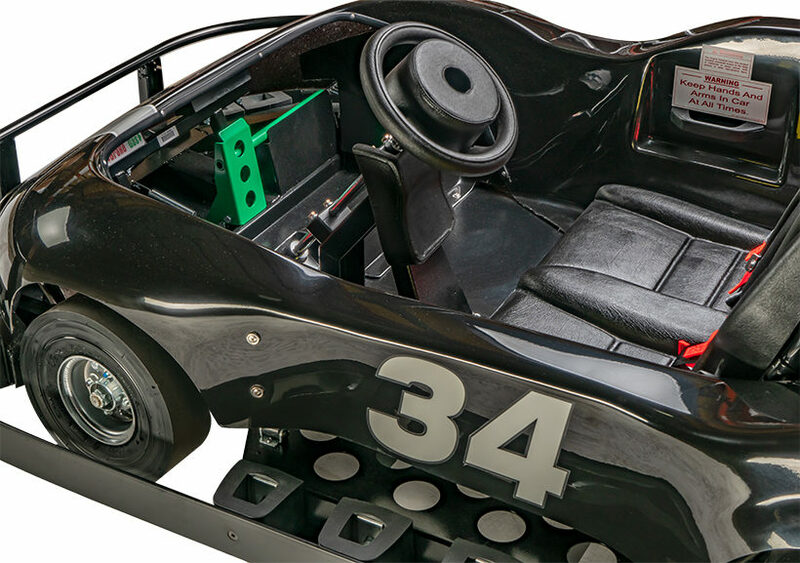 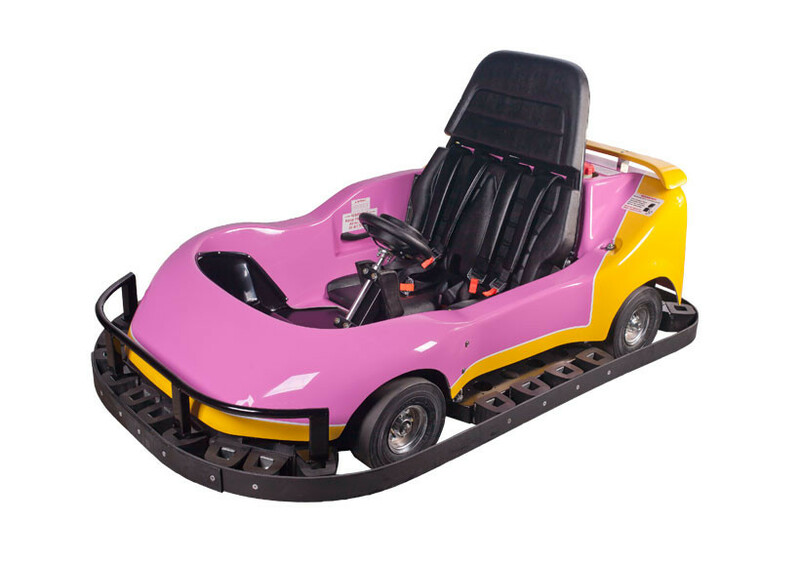 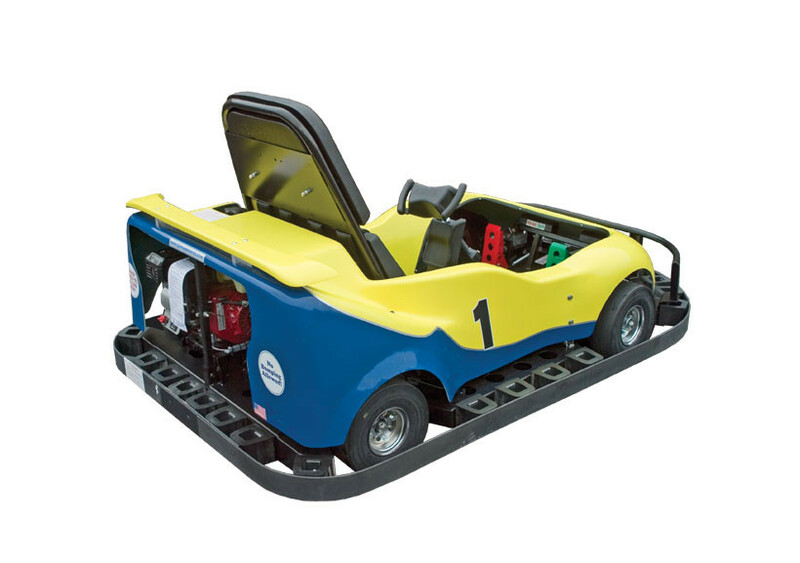 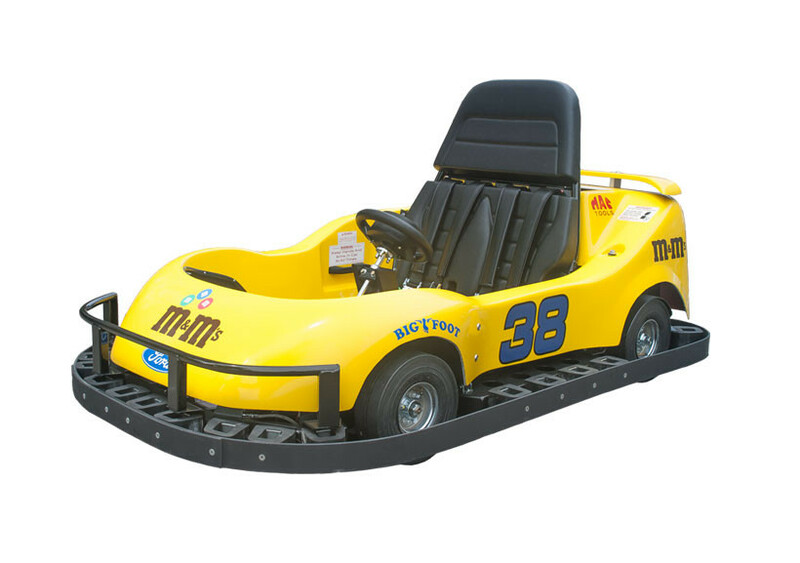 Due to the spacious cockpit, riders will have no problem getting in and out of this go kart.